Grab your skates or rent a pair at the Four Seasons Centre in Owatonna for an open skate with the Huskies' girls' hockey team Friday, December 21 from 6-7:15 pm. Prizes will be awarded for the most festive outfits. Activities will include a dance-off. Skate rentals are $3. The Owatonna boys program will host their annual alumni game Friday night as well, beginning after the open skate. The OHS girls alumni game is Saturday, December 22 at 7:30 pm. Players should check in by 6:45 pm. The cost is $5 per player. Fans can attend for a free-will donation. Concessions will be available. The Owatonna Blue Line Club hosted the Windsor Chop Dinner Saturday, December 15. The event is the group's biggest annual fundraiser. Former OHS goalie Lincoln Nguyen spoke to the current players about his path through junior and Division III hockey into coaching. He said all of his experiences, good and bad, led to life lessons. Nguyen began coaching in 2011, led by his passion for the game and the relationships he developed. He reached the staff of Division I Alaska-Fairbanks, but left to be closer to family and friends in Minnesota. The Blue Line Club raises money to assist the boys varsity program with equipment, practice jerseys, subsidizing the Duluth holiday trip, a video program used by the coaches and other aspects. Jason Mayer and Marc Wiese of the Blue Line Club reported that the golf tournament during the 50th anniversary weekend was a success. The Windsor Chop Dinner, held at the Knights of Columbus Hall, featured numerous silent and live auction items. The next game for the OHS boys is Saturday, December 22 versus North St. Paul at 3 pm at Dudley Otto Rink at Four Seasons Centre. 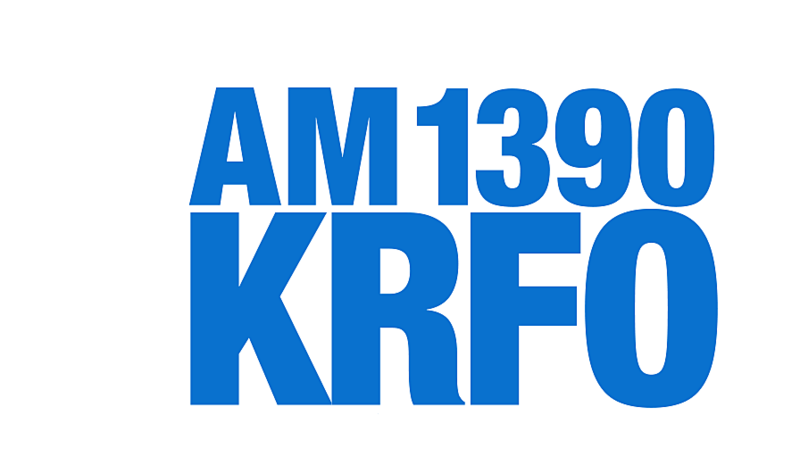 The game can be heard on KRFO AM 1390, the KRFO app and watched on OwatonnaLive.com with the KRFO commentary. OHS graduate Alex Holcomb is set to appear as the color commentator. There will not be a junior varsity game Saturday. The Huskies' girls return to play Wednesday, December 26 at the Schwann Cup event in Blaine.